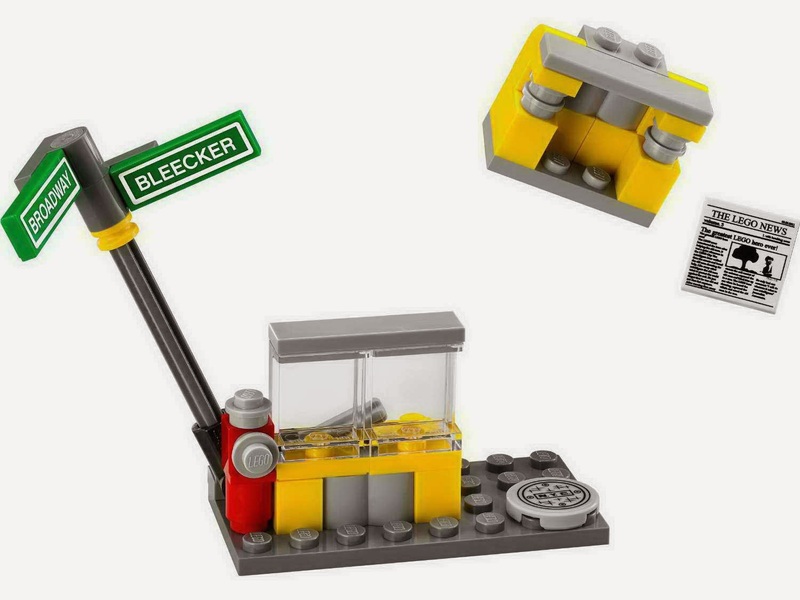 come with a motorbike, a skate board and a newspaper vending machine. 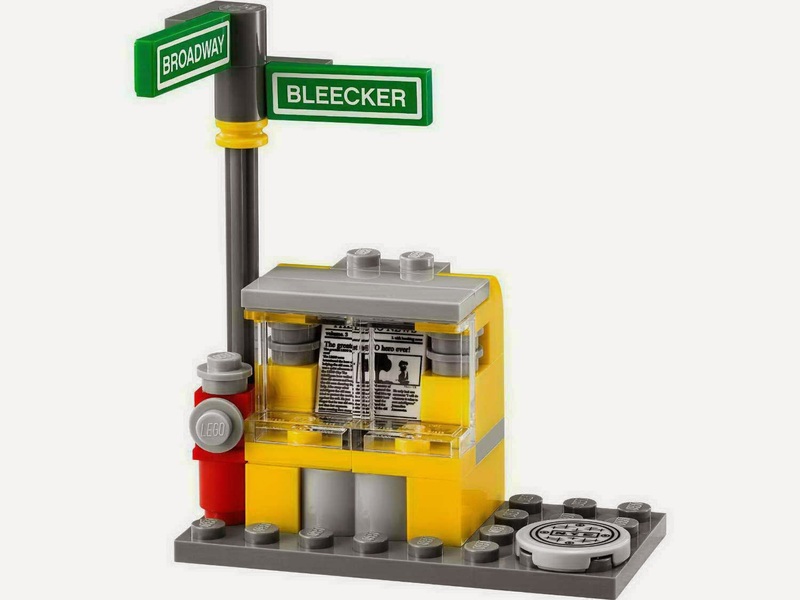 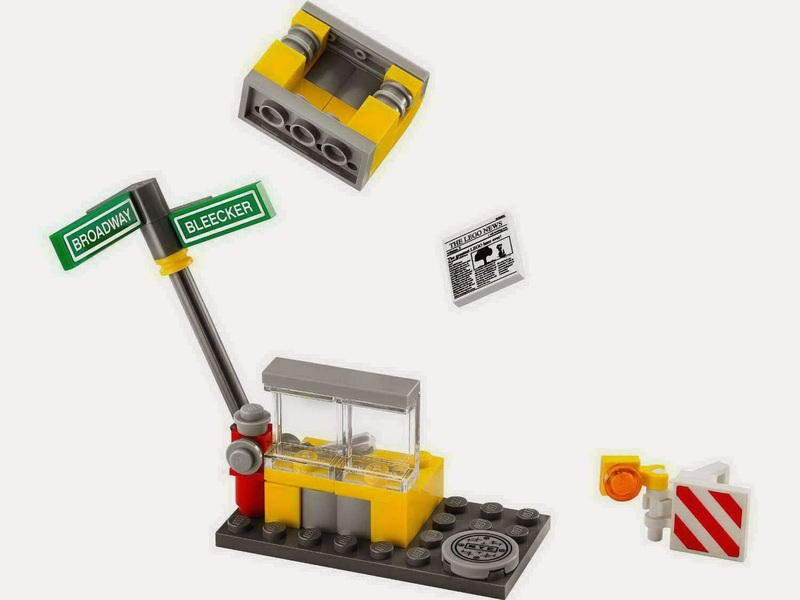 also included road signs, a fire hydrant, a manhole and a roadwork sign. 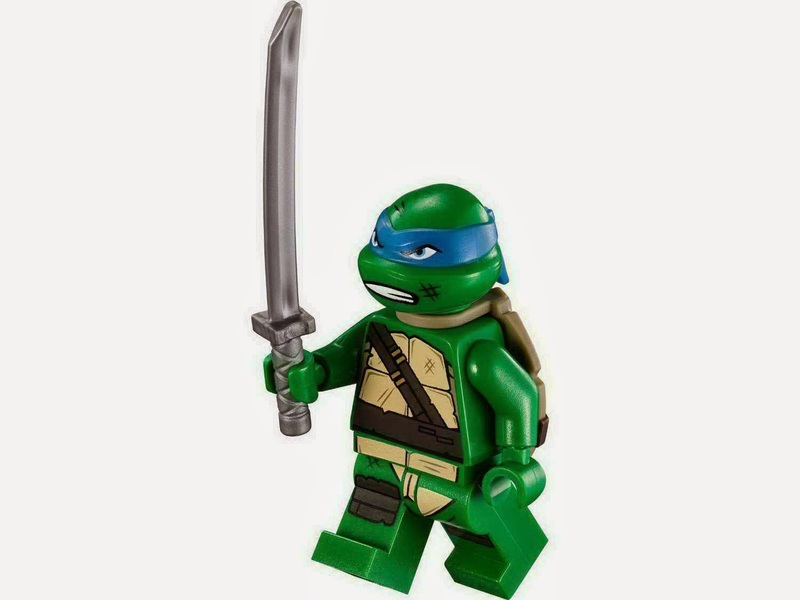 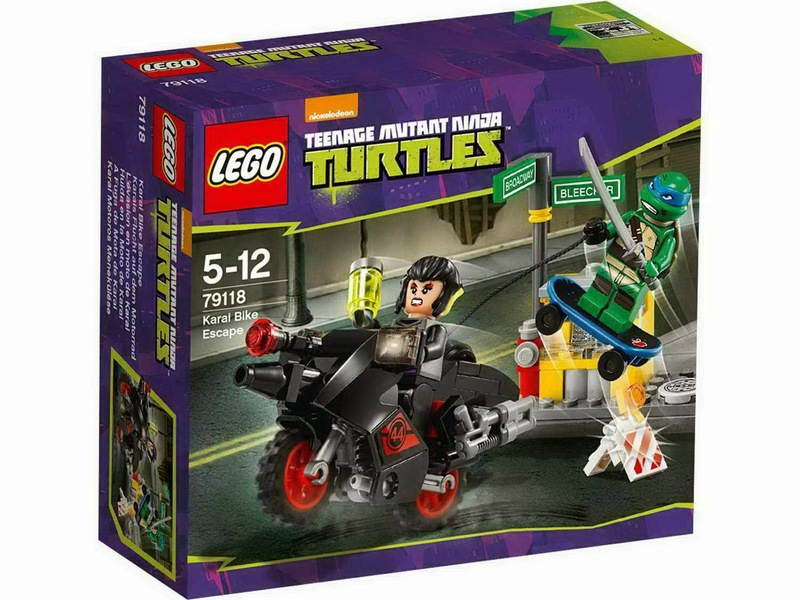 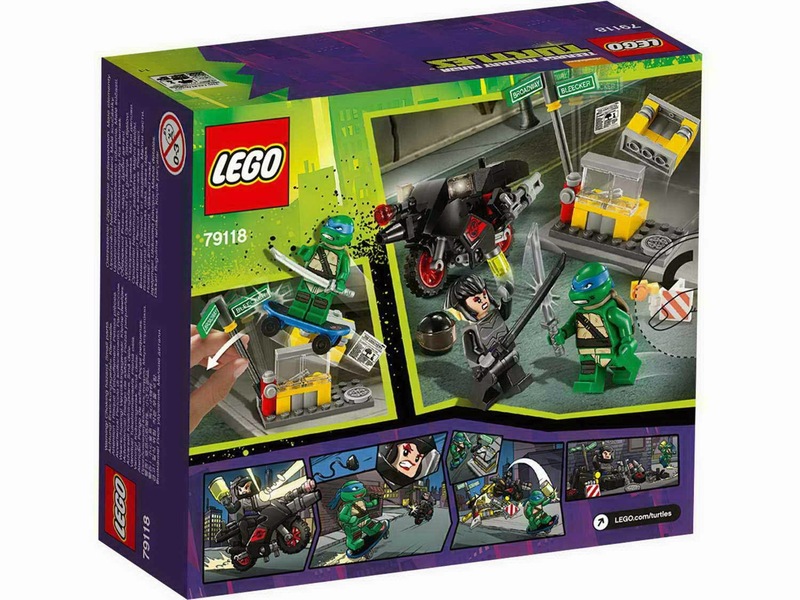 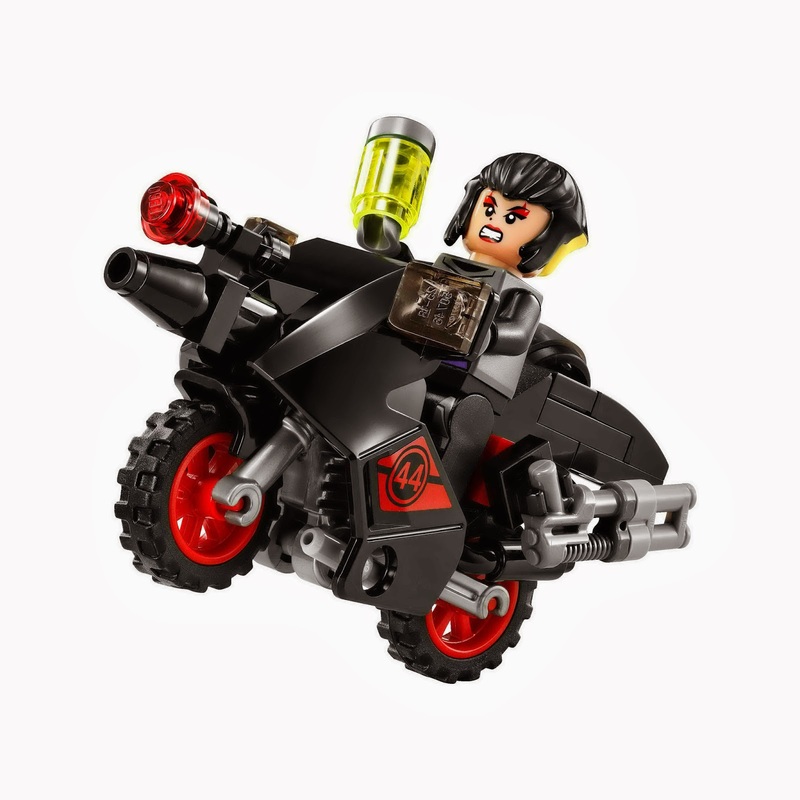 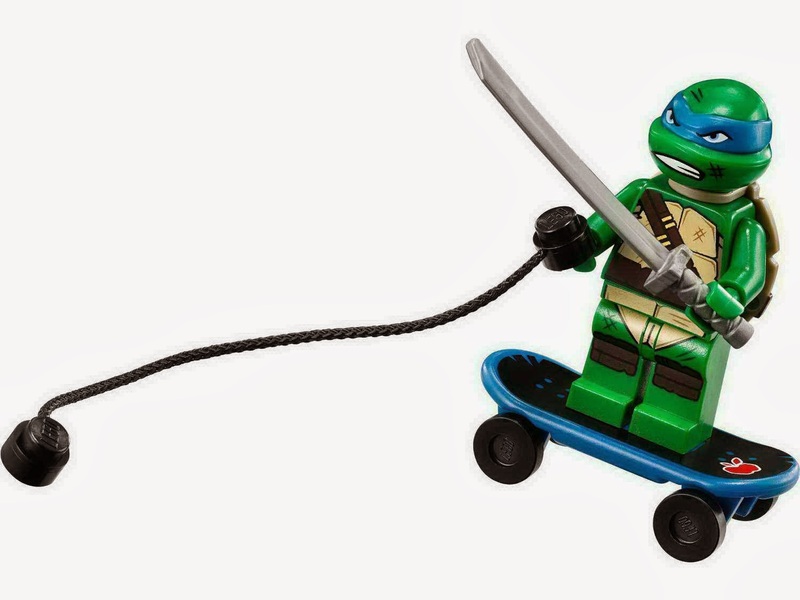 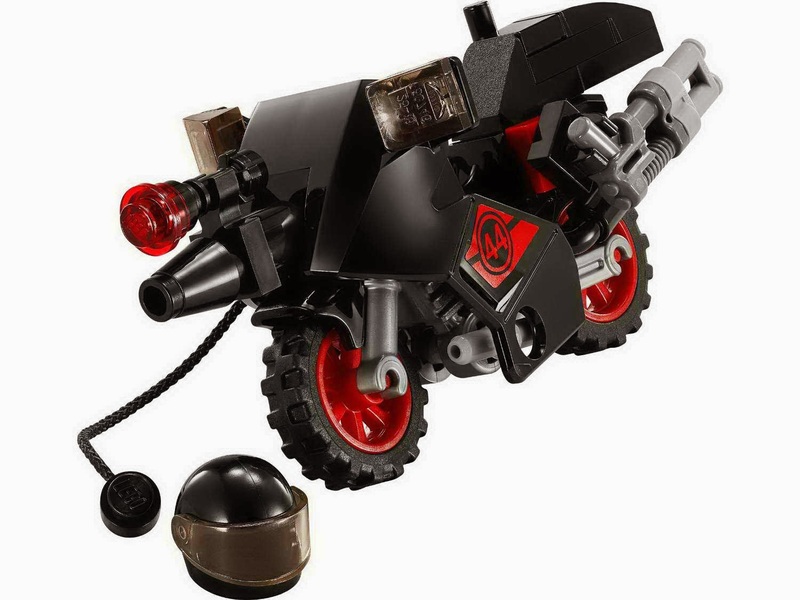 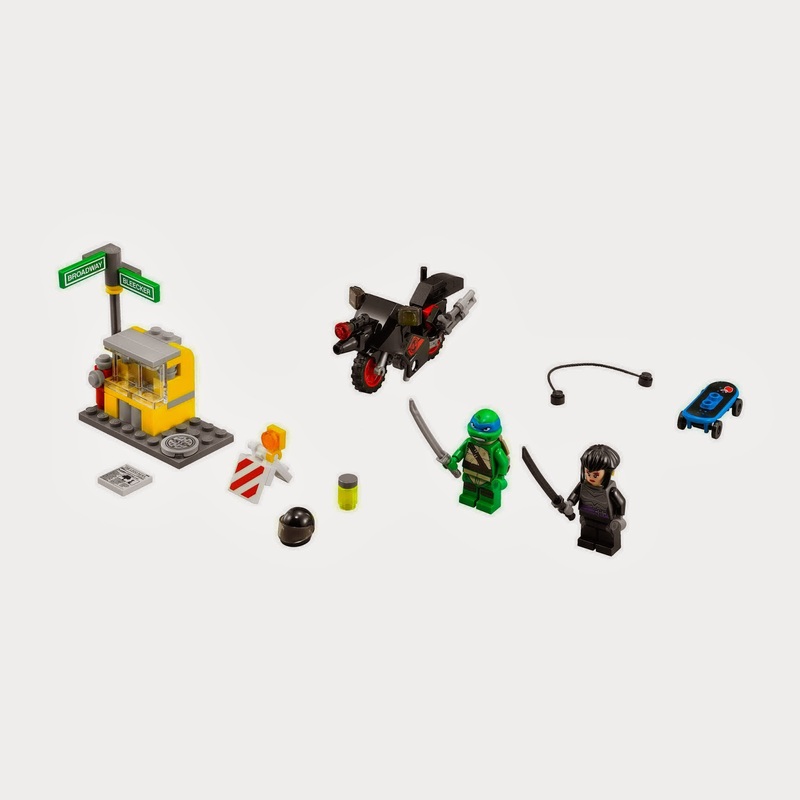 minifigs included a karai minifig and a leornardo minifig.